Farmers’ markets are a great way for farmers and growers to promote their produce and learn about what their end customers really want. 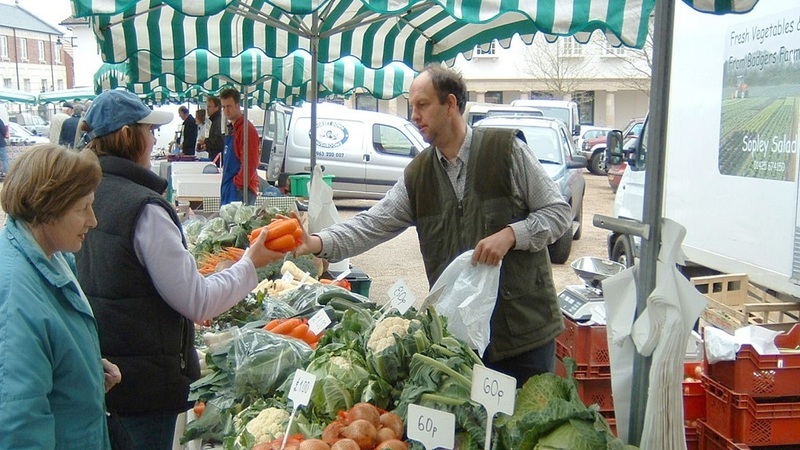 And for people who want to support local businesses while enjoying fresh and unique products, a farmers’ market is brilliant for discovering new food and drinks and learning the fascinating ‘field to fork’ stories. 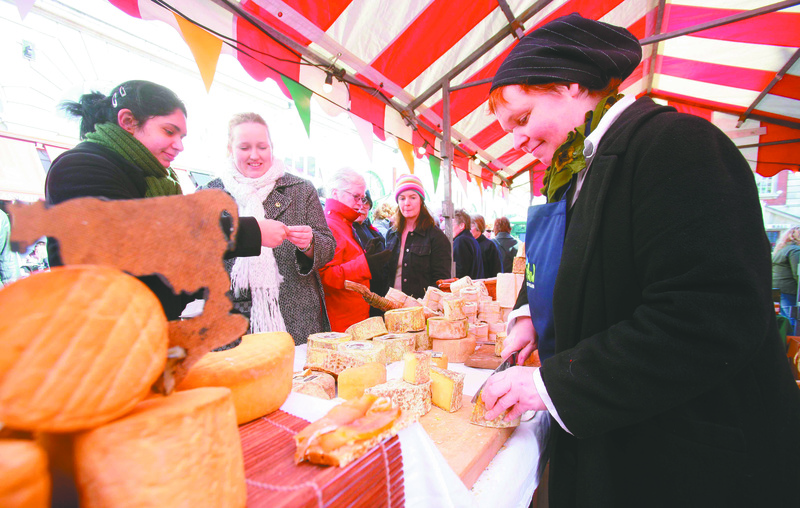 It’s a match made in heaven for foodies and farmers alike - no wonder farmers’ markets have enjoyed such a boom in recent years. However, farmers making their first forays into selling directly to customers have some important health and safety concerns to consider. Keeping your staff and the public safe must be a priority which is why carrying out a risk assessment, both before and reassessing during the market, is vital. If you are transporting staff and produce then you need a vehicle which is well maintained and fit for purpose. Consider whether you require temperature controlled storage and what fuel is required to safely power any refrigeration. There are some simple steps which can help reduce the risk of injuries being caused by manual handling. Where possible, keep the size of any boxes to a minimum and store heavier items at the bottom of the vehicle bed. Use two people to lift anything remotely heavy. If you are moving heavy items, use mechanical handling equipment, such as sack trucks and trolleys, where possible, and ensure workers are trained in good lifting techniques. Consider whether you need to wear and/or provide protective footwear when moving heavier loads. If anything is spilled or smashed on the floor then you must clean it up immediately using suitable gloves where necessary. If your floor space becomes slippery, try and dry the surface rather than only putting out warning signs - cat litter is an excellent absorbent material! Should anyone suffer an injury or accident, be sure to take names and telephone numbers of any witnesses, as well as photographs of the scene and suggested/suspected cause. This could be invaluable in helping your insurer defend claims of negligence. If you handle open food, for example meat from your livestock or ‘home made’ food, it is important that you consider the food safety issues in more depth than detailed in this guidance. All staff handling such food should have training in basic food hygiene as a minimum and hand washing facilities must be available. Cleaning products must be provided and these must be stored safely.